British engineering company Rolls-Royce has agreed to pay a record £671 million ($830 million) to British, US and Brazilian authorities to settle bribery and corruption allegations. The three countries launched the investigation five years ago, as they suspected Rolls-Royce of hiring intermediaries to pay bribes to win better contracts internationally. 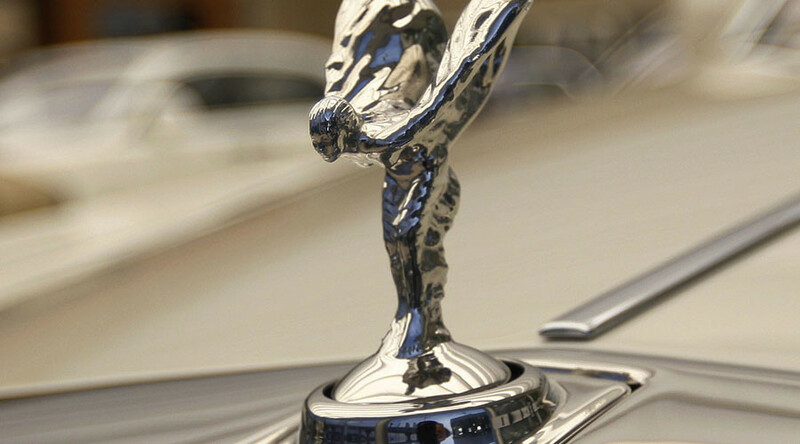 The SFO concluded that in Indonesia, senior Rolls-Royce employees agreed to pay $2.25 million and give a Rolls-Royce Silver Spirit car to an intermediary in exchange for a “favor to Rolls-Royce on a contract” for Trent aero engines. 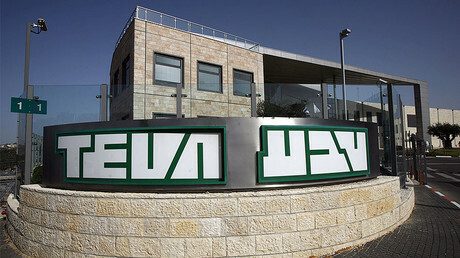 Separately, the British firm bribed a rival bidder to submit an uncompetitive bid to keep the contract. In China, Rolls-Royce paid $5 million to CES, a state-owned Chinese airline, while negotiating the sale of T700 engines. The company agreed to provide the Chinese with a two-week MBA course at Columbia University, and "four-star accommodation and lavish extracurricular activities." In Russia, Rolls-Royce won a contract to supply equipment to the state-owned gas company Gazprom by paying a senior Gazprom official, the SFO concluded. — RT (@RT_com) 16 января 2017 г. Similar misconduct was uncovered in Thailand, India and Nigeria. Brian Leveson, the president of the Queen’s Bench Division of the High Court, said if Rolls-Royce had not been prosecuted, it would be hard to pursue any other company in the future. “My reaction when first considering these papers was that if Rolls-Royce were not to be prosecuted in the context of such egregious criminality over decades, involving countries around the world, making truly vast corrupt payments and, consequentially, even greater profits, then it was difficult to see when any company would be prosecuted,” he said in his judgment.